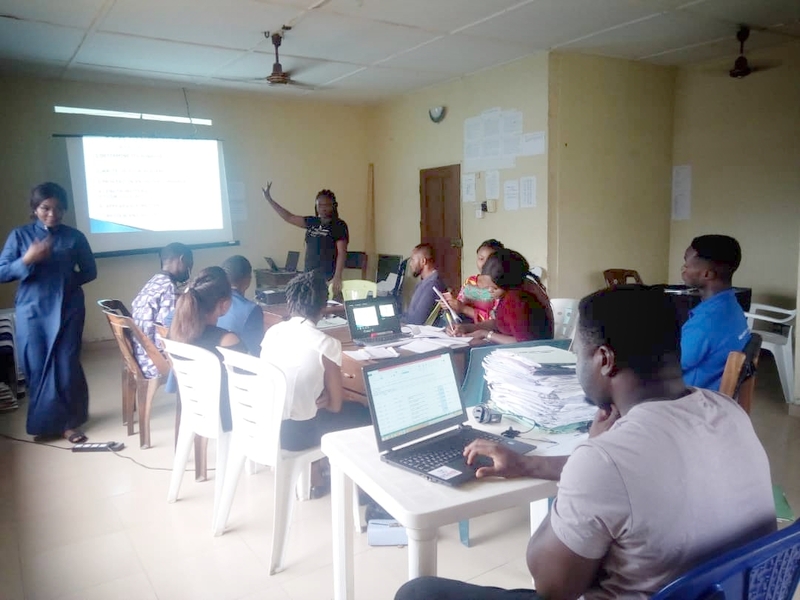 Annual Organizational Training for all CCAPI Staff..
2019-03-31 18:25:16	CCAPI conference hall, No.3 Joseph Etim close, Ikot Ansa, Calabar. Get together party for CCAPI Staff. 2019-03-30 10:14:38	No.3 Joseph Etim close, Ikot Ansa, Calabar. Annual Organizational Training for all CCAPI Staff. 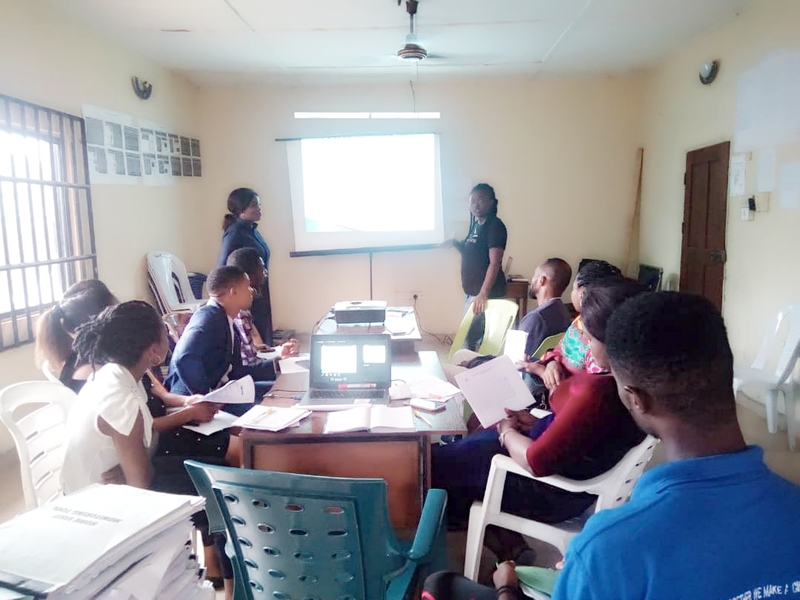 2019-03-30 09:54:12	: CCAPI conference hall, No.3 Joseph Etim close, Ikot Ansa, Calabar.